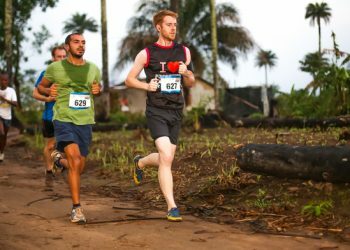 The St Helena Festival of Running is one of the most remote and challenging in the world and comprises of a Trial Run, Marathons, Fun Runs, the Jacob’s Ladder climb (an iconic landmark) and a Triathlon. 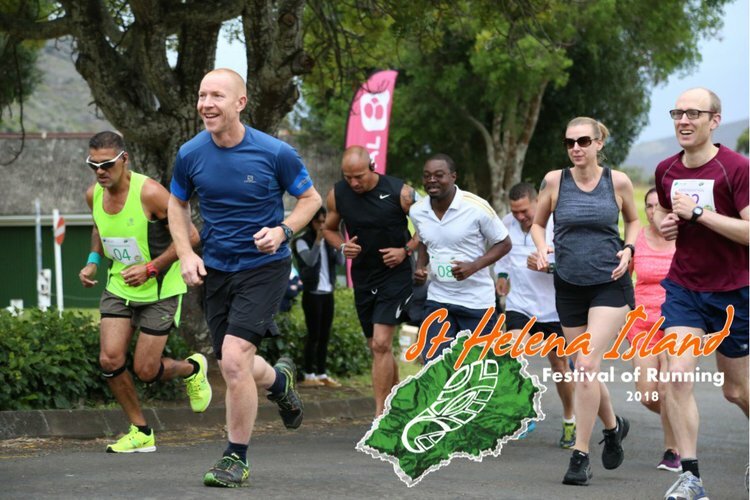 The St Helena Festival of Running is an annual challenge week with a variety of events which raises funds for the National Amateur Sports Association of St Helena which is an organisation that supports the training and participation of St Helena athletes in international events. The challenge week started with the Marathon, Half Marathon, 10km and 3km Fun Run on Sunday 4 November before the Jacob’s Ladder Challenge on Tuesday 6 November, the Off-Road Sprint Triathlon on Wednesday 7 November and finally a Trail Run and Closing Ceremony that will take place on Saturday 10 November. Saint Helena is a volcanic tropical island and British overseas territory and it is one of the most remote islands in the world. When first discovered by the Portuguese in 1502, it was uninhabited. It is located in the South Atlantic Ocean. The island measures about 16 by 8 kilometres and it has a population of about 4500 people. The island is perhaps best known because Napoleon Bonaparte was imprisoned here in exile by the British. Getting to St Helena is “travelling” in the true sense of the word. Some planning is required, and we have given some helpful information below about some of the key information of which you should be aware of. What many people don't know is that St Helena recently opened its newly built international airport in 2016 which can host large passenger aircraft. You will require a St Helena E-Visa if you are a national travelling from any of the countries listed here. To find out more about obtaining these documents, please contact the Immigration Office via email: [email protected] or telephone: 00290 22626. 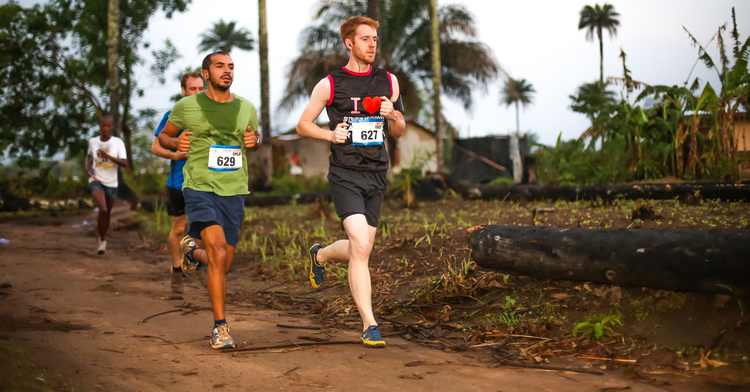 Alternatively, you can call Rob at Africa Marathons on +44 7791360170 or email us on [email protected].